Welcome to Volume #5 of Dear Shark Man, an advice column inspired by a ridiculous e-mail I received. You can send your questions to me via twitter (@WhySharksMatter) or e-mail (WhySharksMatter at gmail). What’s the history of the shark’s cultural image as a sneaky aggressive predator? Do other cultures see it differently? Much of the large-scale public fear of sharks we see today can be traced to the movie “Jaws” (read my Gizmodo article about this here). Shark conservation biologists actually use the term “the Jaws effect” in peer reviewed scientific literature. Terror of sharks resulting from that movie is fairly common even among people you wouldn’t expect; for example, both of my parents are outdoorsy and have post-graduate degrees, and yet both reported being afraid to go swimming in pools or lakes the summer after Jaws came out. Personally, I don’t think that modern shark b-movies like “SharkNado” or “Two-Headed Shark Attack” inspire the same level of public misunderstanding because they’re obviously silly, but others disagree. Media coverage of shark bites also plays a major role. If someone gets bitten by a shark anywhere in the world, it’s headline news everywhere even if the bite isn’t severe enough to require more than a band-aid. In Australia, 38% of reported “shark attacks” didn’t even involve any injury at all. This is part of why I, along with many other shark scientists, have called on the popular press to avoid the inflammatory and inaccurate term “shark attack” in favor of a typology of other terms (shark sighting, shark encounter, shark bite, fatal shark bite). Other cultures absolutely see sharks differently. Where I now live in western Canada, coastal First Nations have stories about a supernatural being called the Dogfish Woman. In some South Pacific cultures, sharks are seen as spirits of ancestors called aumakua (briefly referenced in Moana, see below), and there are even shark gods like Dakuwaqa. Maui in the form of a shark, from Moana. You’re welcome. 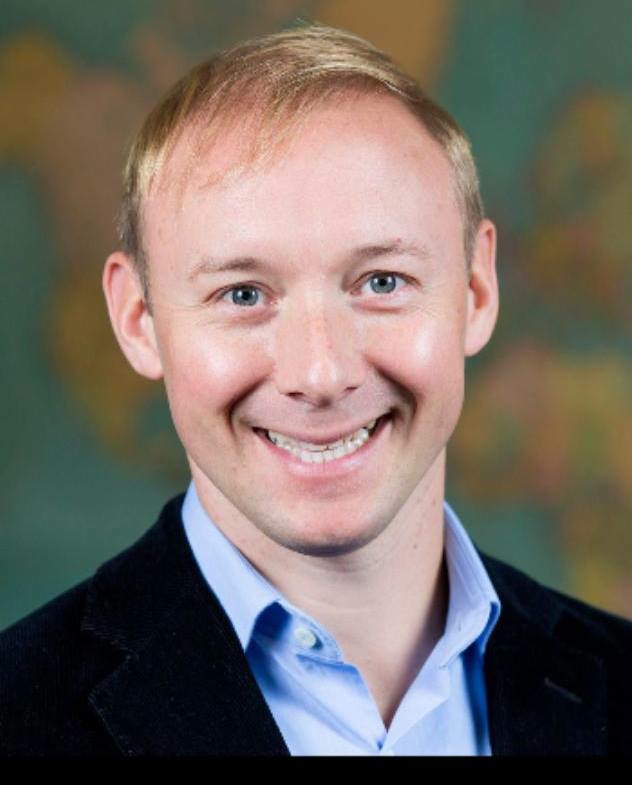 Dr. Christopher Neff is a Lecturer in Public Policy in the Department of Government at the University of Sydney. He completed the first PhD on the “Politics of Shark Attacks” and has been published in Marine Policy, Coastal Management and the Journal of Homosexuality. Jaws is a great horror movie. Personally, it’s one of my favorites. Politically, it kills me. While it has certainly inspired generations of marine biologists, researchers and social scientists (like me) since its release in 1975, it has also served as the most powerful vehicle to advance public fear of sharks in modern history. These two different implications become problematic because while sharks make for great movies, movies make for lousy public policy. When tragic shark bite incidents occur, there is a classic Jaws-esque analogy just waiting to be made. And sometimes the media circus turns into policy. I recently wrote an article called “The Jaws Effect” for the Australian Journal of Political Science comparing policymaking in Western Australia and the movie Jaws. While, we see some of these comparisons in real-time the reason it is important to study this formally is because these moments can tell us about the tensions between politicians and scientists that lead to myth-based policies.